Smashbox Vegan Products List – Find out what vegan products are offered by this cruelty-free brand. Smashbox has a bit of a cult following in the beauty community. Their Photo Finish primer has been a makeup staple in the beauty kits of so many for years and years. 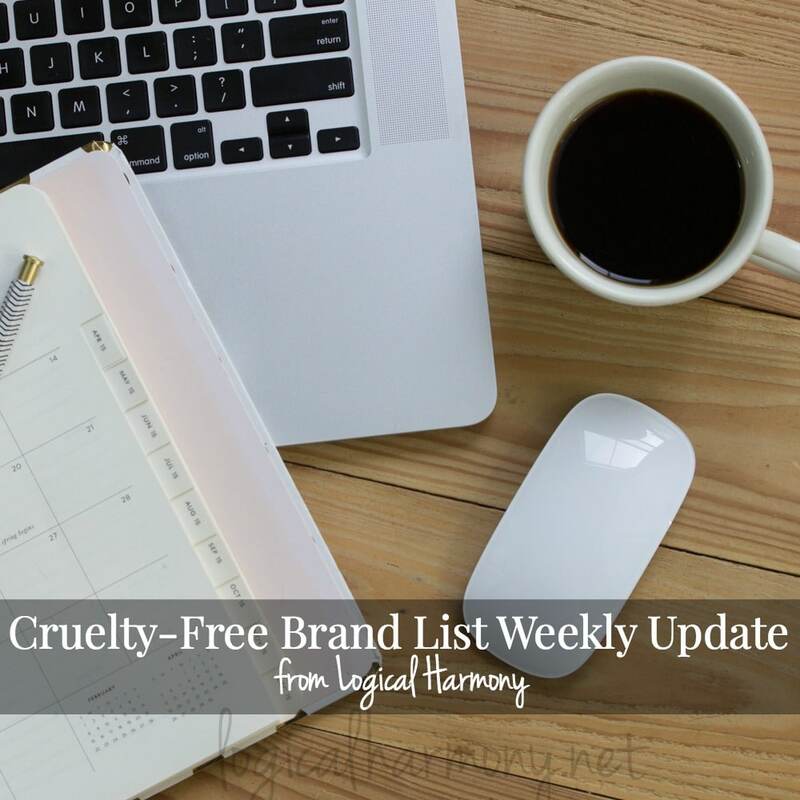 When Smashbox was added to the cruelty-free brand list on Logical Harmony, there was an immediate request for a list of Smashbox vegan products. A lot of people are surprised when they found out that not only is Smashbox cruelty-free but that there are a lot of Smashbox vegan products as well. 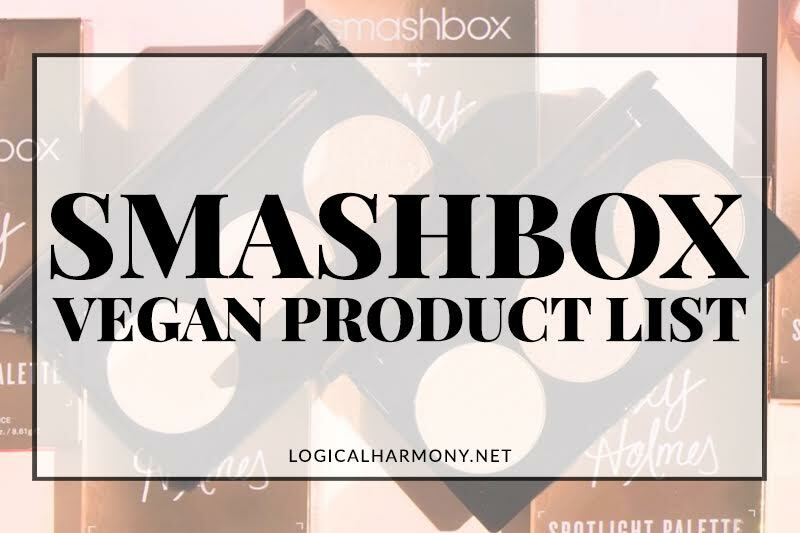 Many readers of Logical Harmony have requested a list of Smashbox vegan products and I am very excited to finally be able to share it with you! 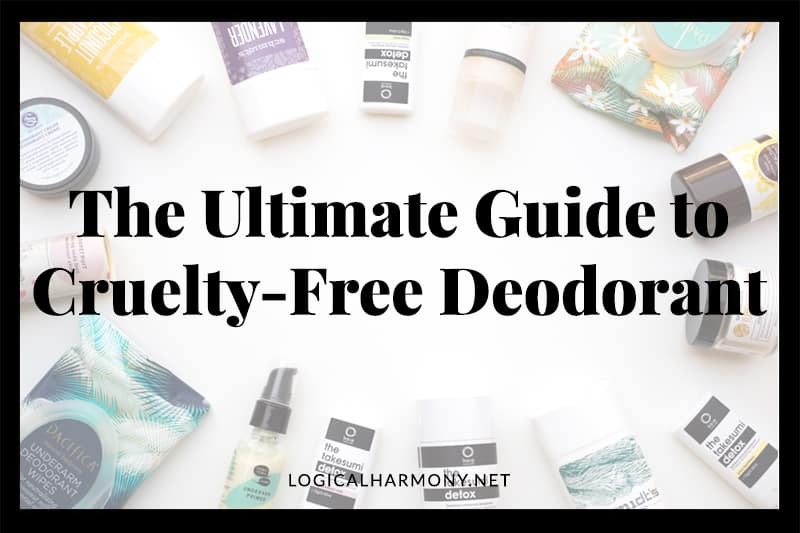 I talked to Smashbox about the ingredients they use and they created this list of Smashbox vegan products for me to share with the readers of Logical Harmony. 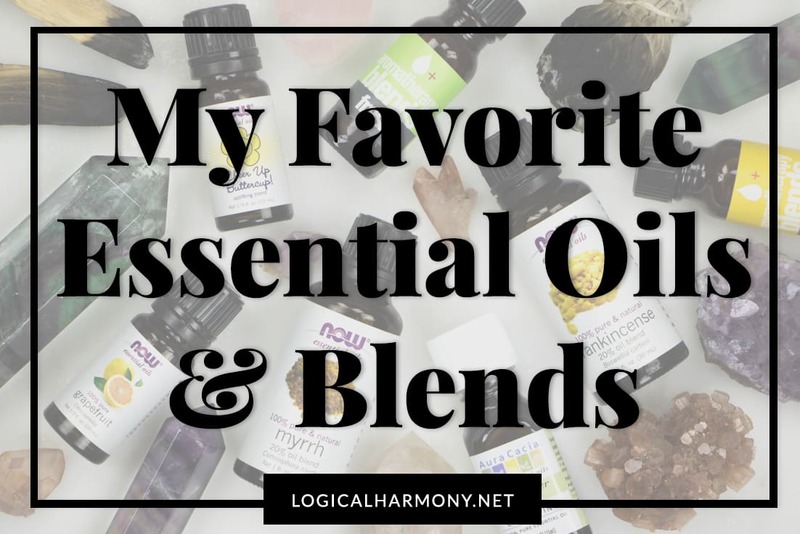 They thoroughly investigated all of their ingredients to come up with this list, and more will be added to it in the future. This is the most recent update of a post I originally published on June 8, 2017. Is Smashbox cruelty-free? Yes! 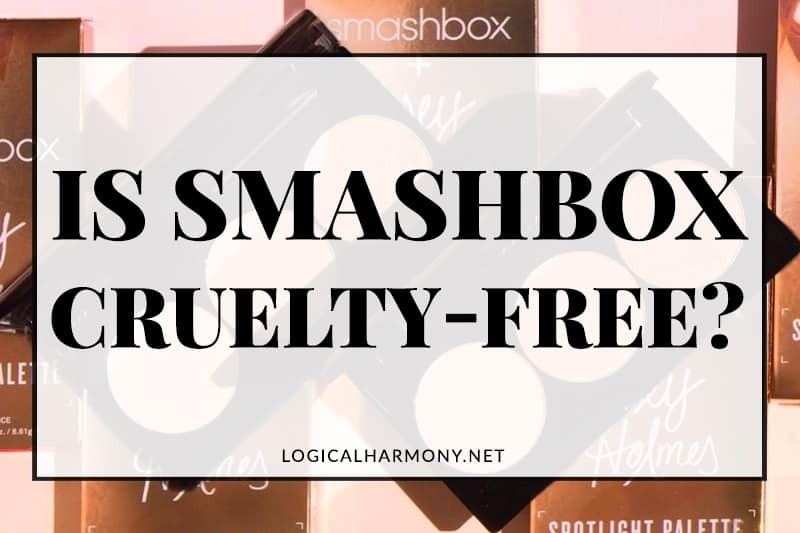 Smashbox is cruelty-free! Smashbox is cruelty-free – there is no animal testing occurring anywhere. 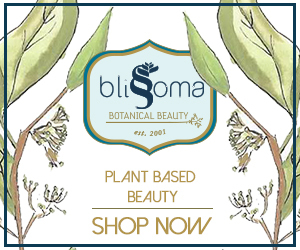 They are not selling in any markets that require animal testing and have updated the Smashbox cruelty-free policy to reflect this change. For those who are concerned, Smashbox is still owned by Esteé Lauder, which does test on animals. I believe that everyone should decide for themselves how they feel about parent companies. 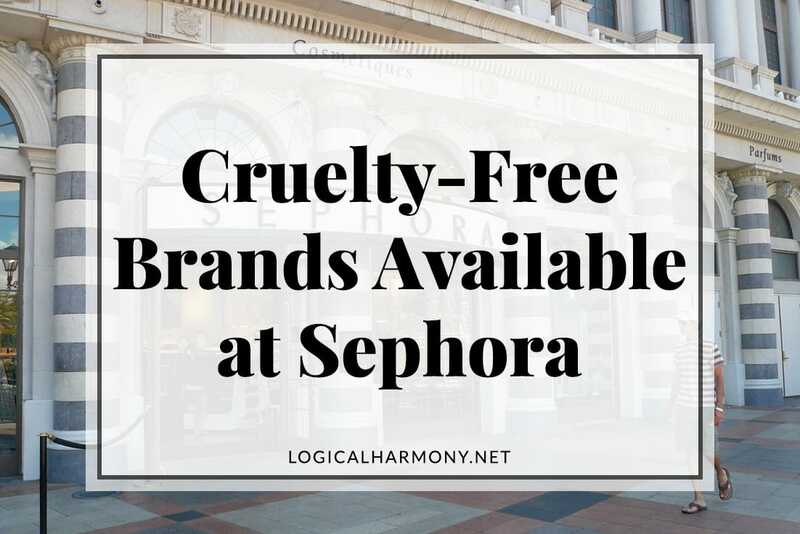 At the end of the day, I would rather people purchase from a cruelty-free brand with a parent company that is not cruelty-free than from a brand who tests on animals themselves. I encourage everyone who supports cruelty-free brands to let Smashbox and Estee Lauder know that being cruelty-free is important to you. Does Smashbox test on animals when required by law? No! Smashbox does not test on animals when required by law. No. After talking to them extensively, I feel that I can confidently say that Smashbox does not test on animals when required by law. Nor do they pay for any required by law testing to occur on their products. Does Smashbox have any vegan products? Yes! Smashbox does have vegan products. All of the current Smashbox vegan products are listed below. Animal Ingredients – What is Lanolin? Awww I really wish their metallic liquid lipsticks were vegan! Hopefully one day! Me too! I would let them know you’d like to see more vegan options. If a lot of us let them know that, maybe they’ll consider it. Are none of the lipsticks or eye shadows vegan then? What about the new Petal Metal collection? 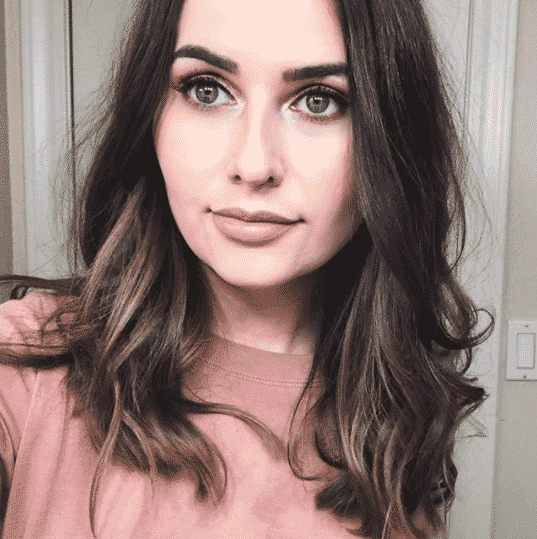 Thanks Tashina and Smashbox! Was really hoping their eye shadows ( esp the matte full exposure palette) was vegan but maybe in the future it will be! Really impressed the waterproof mascara is vegan! I’ve heard of smash box but never really tried their products. I’m glad to see that they have cruelty free options. Yay! I’m so excited! I love Smashbox! Thanks for this post!